The Education of a Value Investor is an honest and humble account of how Guy Spier went from being a greedy Gordon Gekko wannabe with questionable morals to a low-key value investing manager whose life goal is to compound personal goodwill through honesty and kind gestures. Guy presents eight rules that he adheres to as well as underscoring the importance of an investing checklist. 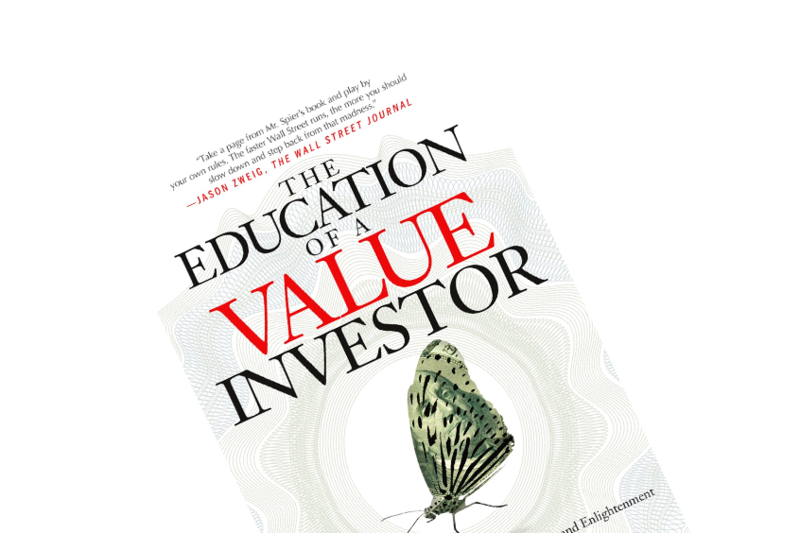 I have to say this right off the bat: The Education of a Value Investor is an absolutely amazing book. It’s an honest and humble account of how Guy Spier went from being a greedy Gordon Gekko wannabe with questionable morals to a low-key investment manager whose life goal is to compound personal goodwill through honesty and kind gestures. 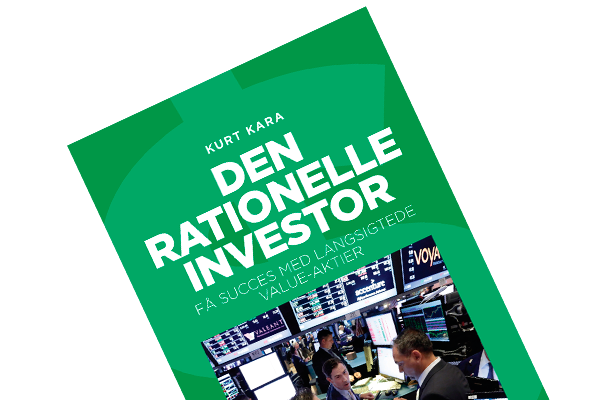 It’s not an investing manual, but rather a memoir of an investor undergoing incredible personal change and the lessons learned throughout the journey. Guy had quite the impressive resumé when he first entered the job market. He earned his bachelor’s degree from the prestigious Oxford University in London followed by a master’s degree from an even more glorified university, Harvard. Upon graduation, he felt “that the world owed me a living in return for my general awesomeness.” He was clearly cocky and pumping with self-esteem. He wanted to earn big bucks. He was – in his own words – a Gordon Gekko wannabe; an ambitious, young and greedy guy who wanted to rise up the Wall Street ladder, accumulating all the wealth symbols associated herewith: flashy cars, an exclusive office, and what have you. He could have gotten into virtually any Wall Street firm given his credentials. Though Guy was warned about the investment bank D. H. Blair due to its tarnished reputation, he signed a contract with the firm since it seemed like the place to get rich the quickest. The reputation turned out to be well-earned. The culture was toxic – a real Wolf of Wall Street kind-of-vibe where profits trumped ethics. Eventually, the firm was declared guilty in multiple counts of securities fraud. During his time at D. H. Blair, Guy felt that the environment corrupted his mind. He wasn’t quite proud of the man he saw in the mirror. During his time at D. H. Blair, Guy started reading The Intelligent Investor and Buffett: The Making of an American Capitalist. The value investing philosophy resonated with him, and so did Warren’s way of conducing himself. In a paragraph of self-reflection, Guy expresses real concern of the man he would have become, had he stayed in the toxic environment of D. H. Blair – so he left. There was one issue, however. His own reputation went down the drain alongside D. H. Blair’s. He wasn’t able to land a job on Wall Street despite his shiny CV. He was “damaged goods”. One day, his father called and asked him to manage some money for him and two business associates. With an initial sum of $15 million in assets under management, the Aquamarine Fund was kickstarted. The way Guy managed his fund and himself was a polar opposite of the Wall Street way of life. Following a chat with a salesman who wrote ‘happy holiday’ cards to his customers, Gut started writing notes and sending gifts to virtually every person he wanted to thank for something: a good meal, an invitation to a conference, the author of a book etc. These gestures led Guy to appreciate the compounding of personal goodwill. 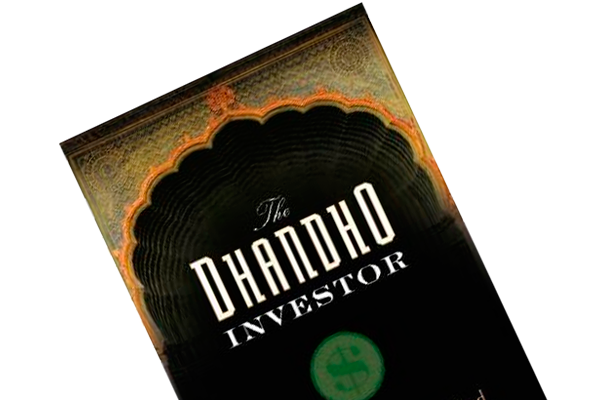 He once wrote a thank you note to Mohnish Pabrai (the author of The Dhandho Investor), which turned out to be a life-changing decision. Mohnish and Guy became the best of friends. Eventually, they co-bid on a charity lunch with Warren Buffett (which is quite ironic, since Guy had the opportunity to hear Warren Buffett speak during his time at Harvard for free, but Guy thought Warren was just a glorified, lucky individual). Though the lunch cost $650,100, it was worth every penny. Guy learned to live by an inner scorecard and be at peace with oneself. Stop checking the stock price. Gather investment research in the right order (start with ‘objective’ documents first, i.e. Q10s and K10, before reading news articles or press releases). If a stock tumbled after you buy it, don’t sell it for two years. As mentioned, The Education of a Value Investor isn’t a ‘how-to’ book with ‘tangible’ lessons and tools for you to use in your investing endeavours. 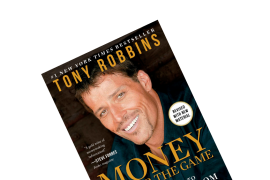 Yet, it’s packed with wisdom and take-aways about life – and I am sure you’ll learn a thing or two about investing, too. Hello, I just wanted to thank you for your great blog. I share the same mindset with you and other value investors. my journey is stated 3 years ago and I try to learn new things every day and I have got many tips and Hints from your posts and a few books which I have just discovered. Keep writing. Hi Cihat. Thank you very much for the kind words – really appreciate it. I’m very glad you enjoyed a few of the posts! All the best, and good luck with your investments!